Charleston is the epitome of Southern charm. Quaint streets lined with sprawling, pastel homes and palm trees. Some of the nicest people I’ve ever met. And, seriously good eats. After spending a long weekend in downtown Charleston, I realized nothing is truer than this statement: north is a direction, south is a lifestyle. Callie’s Hot Little Biscuit: Is there anything better than bacon, egg and pimento cheese on a fresh baked biscuit for breakfast? 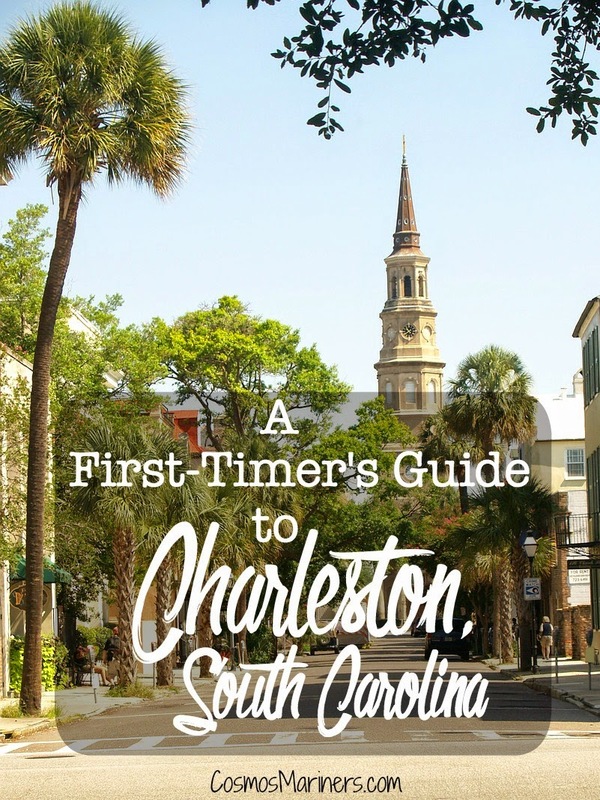 We spent most of our time in downtown Charleston, but if you want to see more of the surrounding area, I’d suggest renting a car and checking out Isle of Palms, Sullivans Island, or Folly Beach- all barrier islands off the coast. Because we stayed close to Harleston Village, we opted not to rent a car- walking everywhere was really easy, our longest walk was ~15 minutes. On late nights out, we took Uber home. At the time of our visit, Uber rates had just been lowered, and most rides cost us $2-6 (super cheap!). To put it into context, we took an Uber from Harleston Village to the airport outside of downtown for $14- taxi rides covering the same distance are over double that. Have you ever been to Charleston? What was your must-visit attraction or place to eat? After my First-Timer’s Guide to Savannah, Georgia, made some waves, I figured that the time was right for me to impart my knowledge about my beloved hometown of Charleston, South Carolina. I was born here, and other than an eight-year-gap when I lived elsewhere in South Carolina, I’ve called Charleston my home my entire life. From school field trips to my own wanderings, I’ve seen most of what the Holy City has to offer. If you’re heading this way on a trip, here are a few ways to make the most of your stay. If you’re staying in downtown Charleston (aka the Peninsula), there are plenty of options for every budget. The Holiday Inn Charleston Historic District is one of the newest hotels on the peninsula. It’s just a block from the Visitors Center and within easy walking distance of Marion Square and King Street. 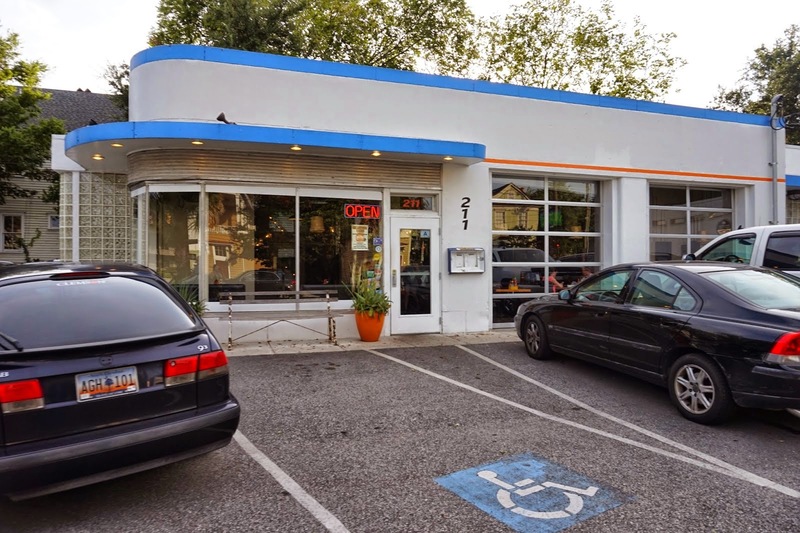 The Days Inn and the King Charles Inn (both on Market Street) are two of the lower priced options in the downtown area that are still in safe, walkable areas. Note that both of them have been there for as long as I can remember, so I can’t speak to how well they’ve been updated. On the other end of the spectrum, Charleston has some amazing high-end hotels. Book a stay at the Wentworth Mansion, the Charleston Place, or the Francis Marion Hotel to experience luxurious accommodations in the middle of the historic district. There are also many smaller boutique hotels such as Zero George, 2 Meeting Street Inn, Planters Inn, Fulton Lane Inn, Ansonborough Inn, and Vendue Inn if you’re looking for a more intimate experience. If you’re willing to drive over the Ravenel Bridge to Mount Pleasant or the Ashley River Bridge to West Ashley, you can get some great deals on large chain hotels such as Hampton Inn, Extended Stay America, and Quality Inn. Charleston has so many great places that I don’t think you can really go wrong no matter your budget, tastes, or style. I’ve broken down some of my favorite restaurants into a few different categories, and then suggested favorite dishes at each (since I’m allergic to shellfish, any recommendations for seafood have come from family and friends). Note that not all of these are in the historic district! Charleston has some tried and true attractions–I’m a firm believer that some things are popular because they’re good. So, while you’re here, try out a few of the big attractions, but don’t forget to mix in a few hidden favorites as well! 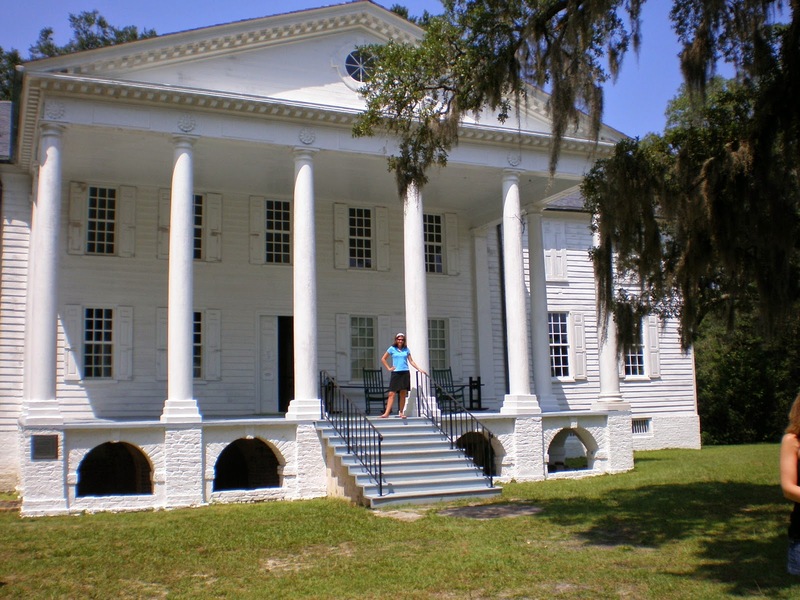 Plantations are a part of Charleston’s history, so if you’d like to learn more, you need to head out to see the Ashley River Road plantation district. The big three areMiddleton Plantation, Drayton Hall, and Magnolia Plantation. Of the three, Magnolia is my favorite since there’s a great petting zoo, extensive gardens, a butterfly house, and restored slave quarters in addition to a tour of the main house. If you’re willing to drive further away from downtown, Hampton Plantation in McClellanvilleis never crowded and, with its wide front porch and classical architecture, looks more like a stereotypical antebellum plantation. Many of the rich planters also had fashionable “city” homes in downtown Charleston, so you can get the full story by visiting both the plantations and the houses in the historic district. The Edmonston-Alston House, the Nathaniel Russell House, and the Aiken-Rhett House are all within easy walking distance of the rest of the historic district. If you’d like to see more of the Charleston area, I highly recommend renting a car or taking a cab out to one of the beaches. 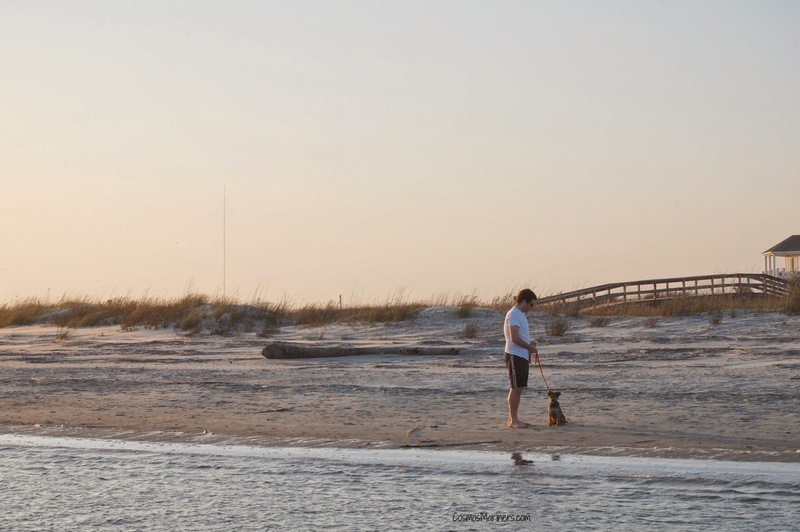 Isle of Palms, Sullivans Island, and Folly Beach are all barrier islands just off the coast of Charleston, and each has its individual charms.